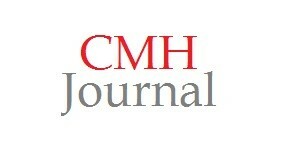 The story of the transformation of a horse cavalry unit into one of Canada’s most famous armoured regiments. Twentieth-century warfare is epitomized by the image of Allied tanks growling across the countryside, engaging their Nazi counterparts. One of the most storied of such regiments is the 8th (New Brunswick) hussars. 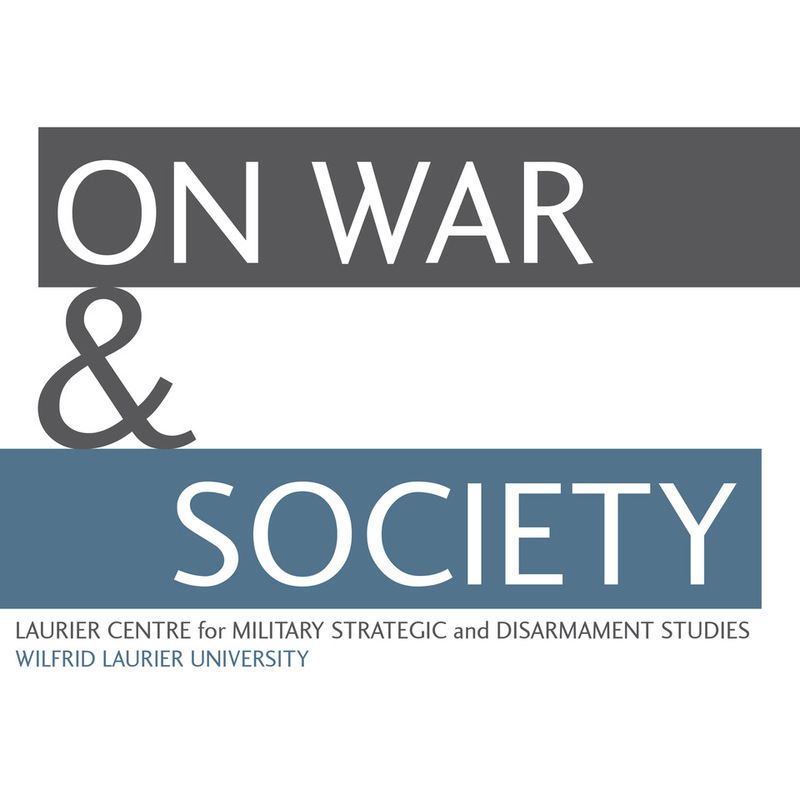 Founded in 1848 as the first volunteer cavalry regiment in British North America, the hussars began the Second World War as a Motorcycle Regiment before converting to tanks in 1941. First posted to Italy in late 1943, the regiment was introduced to war near Ortona. They formed part of the great drive beyond Monte Cassino to Rome. But their reputation was forged at the Gothic Line and Coriano Ridge during two weeks that marked their fiercest and bloodiest trial of the war. 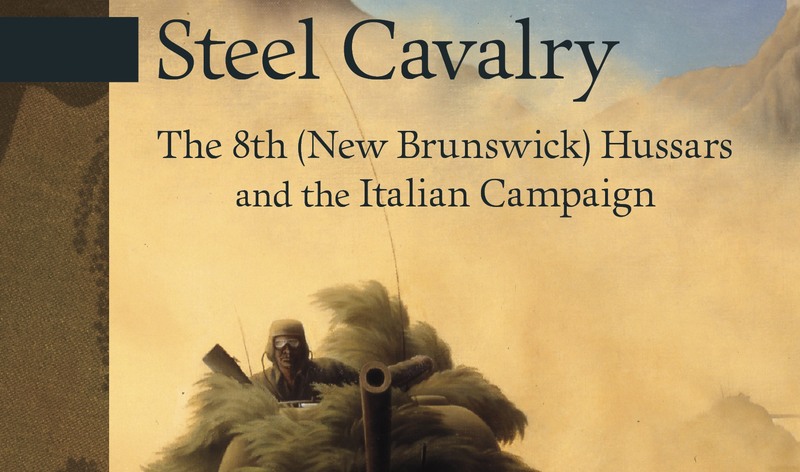 Steel Calbalry: The 8th (New Brunswick) Hussars and the Italian Campaign by Lee Windsor is part of the New Brunswick Military Heritage Project at the Milton F. Gregg Centre for War and Society Studies.